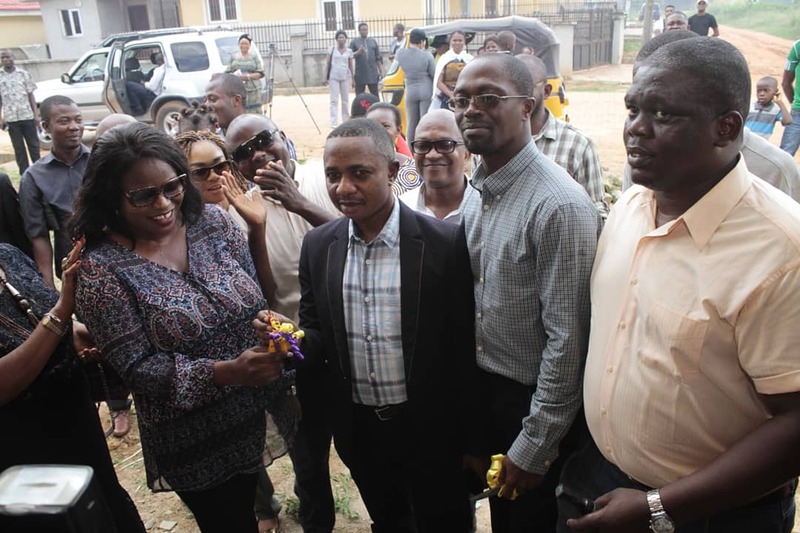 Director of Locke Homes Properties Ltd, Idowu Bakare, stated this on Tuesday while presenting the key to a 3-bedroom flat at the Gold Estate, Ayobo Ipaja, Lagos to Miss Chioma joy Oruh who emerged winner in the Win-A-Home-Today lottery organized organised by the Home Lottery Limited in conjunction with Locke Homes and MTN. He said the lack of affordable mortgage availability has been a big problem confronting an affordable housing scheme in the country. “People haven’t been able to afford the deposits required to secure a mortgage and, put simply, if people can’t buy, builders can’t build.